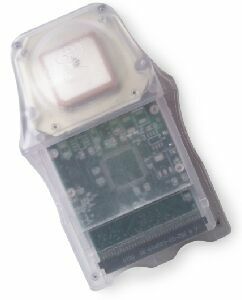 GeoDiscovery has announced an affiliate program for its Geode GPS module. Website owners can get 8% of the cost of items purchased, which works out to $23 per $289 Geode purchased. Accessories for the Geode may also be used in the affiliate program. Click here for full details on the affiliate program.